Price: $60 per person, $55.00 for LHM members. Are you as excited for the Downton Abbey movie as we are?!? We have the perfect way to welcome the Crawley's back into our lives. Join us as we step back in time to the 1920s at Downtown Abbey and experience a luncheon like the Crawley family at Liberty Hall Museum! 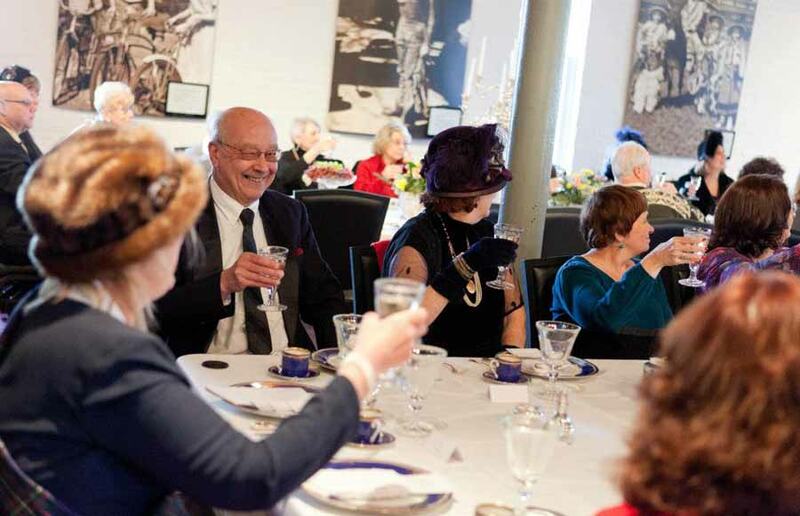 Enjoy a mouthwatering luncheon buffet with a tour of Liberty Hall Museum following.